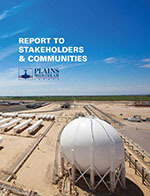 Plains Midstream Canada is pleased to share our Annual Report to Stakeholders and Communities. 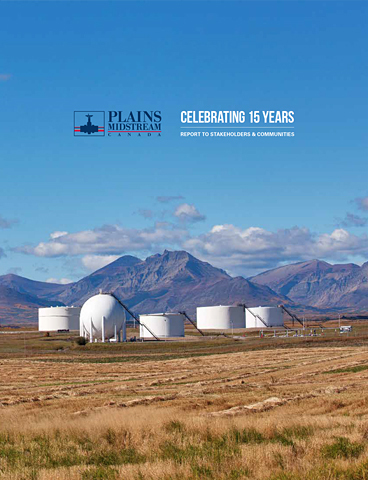 This report contains information about our company and the actions we have taken to improve our performance in key areas such as safety, environmental protection, operations and stakeholder relations. We recognize the importance of communication, transparency and establishing a strong dialogue with our many stakeholders. The regular issuance of this report will be a part of our communications and commitment to our stakeholders.